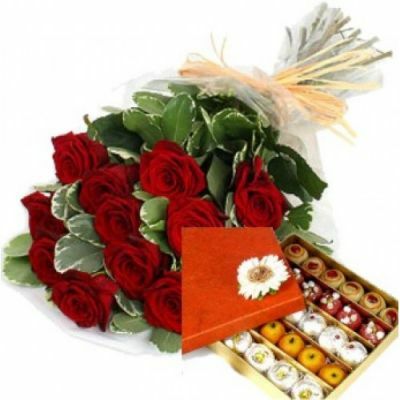 1Kg Mixed Kova Sweets with 15 Red Roses bouquet is looking as a beautiful bouquet. It is used to express your emotions which words cannot express. It would be the perfect gift for your love.